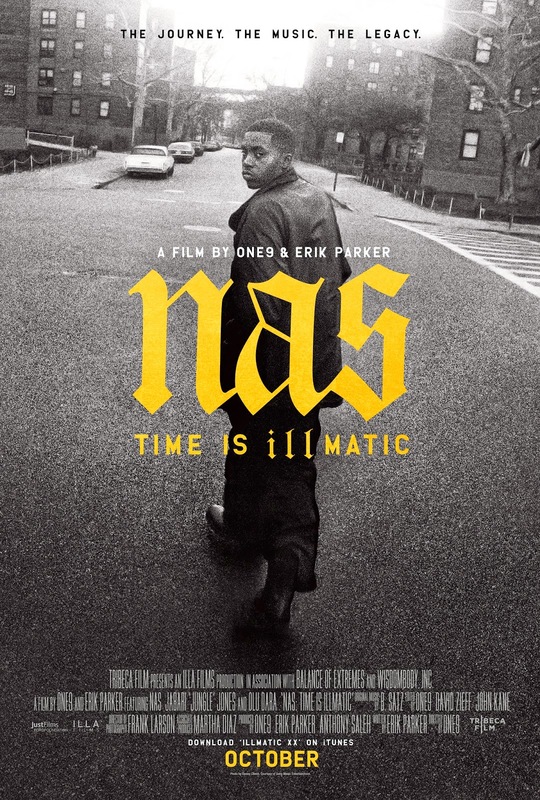 After wowing audiences at this year's Tribeca Film Festival, we finally get to see an official trailer for rapper Nas' documentary, NAS: TIME IS ILLMATIC. For those of you who are uber fans of the artist--particularly his most celebrated album, Illmatic--will especially enjoy watching him reminisce on his childhood in Queens, challenges he faced and the people who have influenced him, including his musician father Olu Dara. For more information, go to www.nasirjones.com. I'm one of those uber fans and I'm waiting very impatiently to see this.